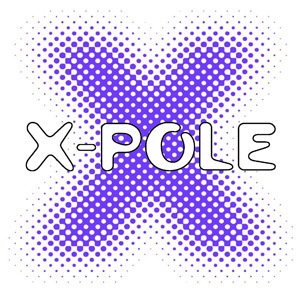 Are you having a hard time getting started with pole fitness? Or any kind of fitness for that matter? Are you too shy or do you feel too weak to start lessons? Perhaps you have no body confidence to start out at a gym and you could use a little help improving it? 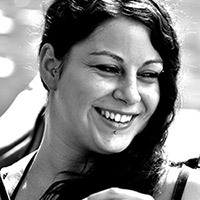 If that sounds like you then this article is for you, and if you're already hooked you'll love this inspirational TEDx talk by DR Maggie Rostron about pole fitness and body confidence. I'm sure you'll have seen a few pole fitness 'fail videos' shared around on social media recently. The one that went viral on the 'Lad Bible' Facebook group springs to my mind first. Then there's another article I found which mentions those fail videos, and suggests pole fitness is among a bunch of other fitness fads that are well past their sell by date. In that article we're told to give it up and leave it to the professionals! Well, here's the thing guys, the professionals were beginners once just like you and I, and everyone who ever became a master at anything! Are you thinking about starting pole fitness at home? Perhaps you take pole classes but you're ready to go that step further to work on your pole goals? Whatever the reason, you've come to the right place to help you decide which type of pole is the right one for you! There are many reasons why you might choose to start pole fitness at home. Perhaps there were no studios in your local area or the one you found didn't suit you. Maybe classes in a studio or gym are a little on the expensive side or you're just too shy to start in front of a group. Whatever your reason, there's still a way for you to get fit and have fun doing it, right from the comfort of your own home. Are you ready to lose weight, get fit and have fun doing it? That’s great! But perhaps you’re now feeling a little lost and nervous at the prospect of getting started with pole fitness. 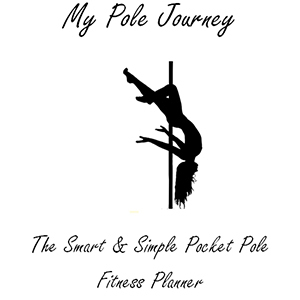 So whether you aren’t sure where your nearest class is or just don’t feel ready to go for your first spin yet, I’ve covered everything here to start you off, showing you how to start pole fitness one step at a time!